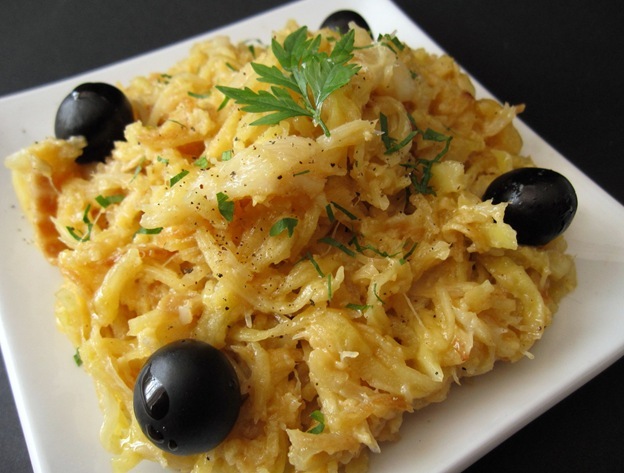 15th | Kitchener Portuguese Club Inc.
Posted in: Friday Night Socials. Tagged: $10, 15th, 2017, All Are Welcome & Bring Friends, friday, KITCHENER PORTUGUESE CLUB, night, ribs, September, Small Side-Bar, Snack, social. This Friday night, (Sept. 15th, at 6:30pm) the Side-Bar of the Portuguese Club of Kitchener will be open, for another Friday Night Social..
Posted in: Friday Night Socials. Tagged: $10, 15th, 2015, Filet, Fish, friday, KITCHENER PORTUGUESE CLUB, May, night, rice, Side-Bar, Small, social, Sprouts. This Friday night, May 15th at 6:30pm, the Small Side-bar of the Kitchener Portuguese Club, will be open as usual! 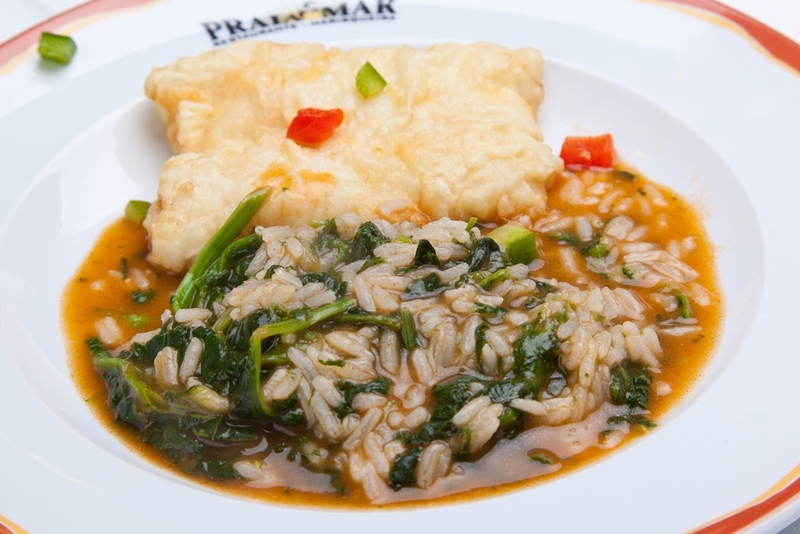 The snack for this evening will be: Fish Fillets with Rice and Sprouts with Salad, (Similar to the photo below). Posted in: Past News and Events. Tagged: 15th, Chicken, club, Dance, dinner, DJ, February, kitchener, Music, Nation, night, portuguese, potatoes, rice, Roasted, Saturday, Soup, Spinach, Valentines. Valentines Dinner & Dance – Sat. 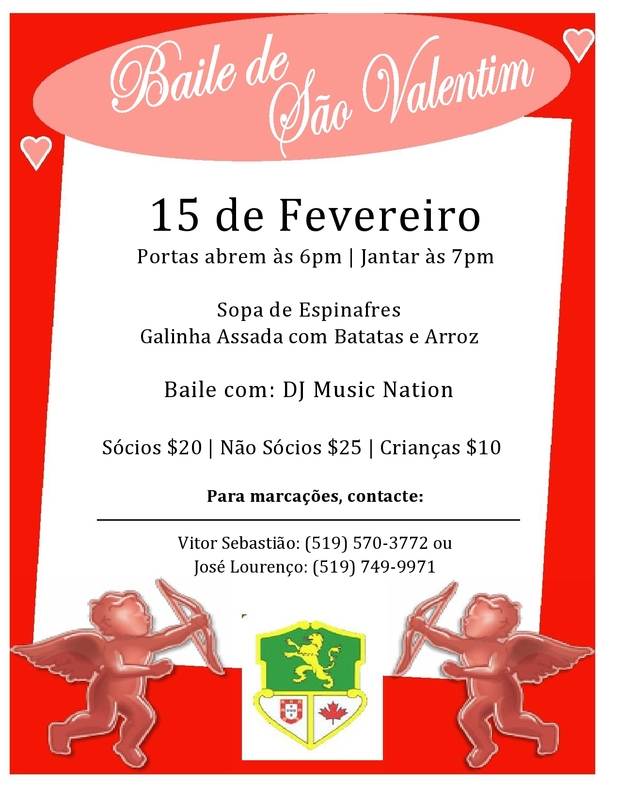 Feb. 15 at the Kitchener Portuguese Club Inc. Menu: Spinach Soup, Salad, Roast Chicken with Potatoes and Rice.